Born March 1, 1927 in Harlem, Harry Belafonte is one of the best known African American actors, activists and singers in the U.S. His unique take on Caribbean folk music thrilled American audiences, especially the hit song "Day-O (Banana Boat Song)" which debuted on his album "Calypso" in 1956. It was the first album to sell over a million copies and earned him the title "King of Calypso." 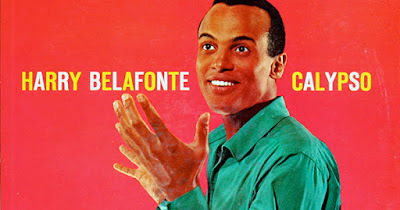 In the 1960's, Belafonte also became the first African American television producer and the first African American to win an Emmy Award. • 1960: Emmy Award for Outstanding Performance in a Variety or Musical Program Revlon Revue: "Tonight with Belafonte"
Belafonte continues to live and work in New York City. The Truth About James and Florida Evans From “Good Times” -- 25 Things You Probably Didn't Know!